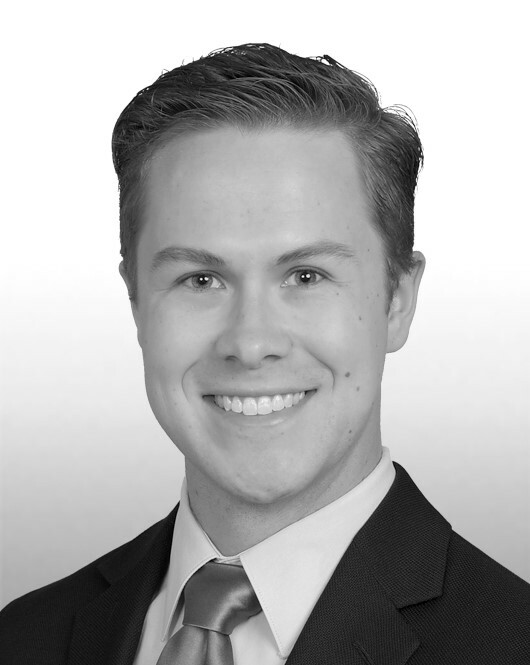 Conrad began his career at MDD Forensic Accountants’ Orlando office in 2011. He relocated to the firm’s newly opened Denver office in 2015 and is instrumental in the office’s business development initiatives. He is a Manager at the firm. Conrad’s practice focuses on quantifying economic damages and opportunities related to business interruption, lost profits, extra expenses/increased costs, liability losses, fidelity claims, divorce & marital disputes, business valuations and shareholder disputes, and personal injury & wrongful death. He also has significant catastrophe services experience as a result of his work on assignments resulting from Super Storm Sandy; Hurricanes Matthew, Harvey, Irma, and Michael; and wildfires throughout the Western United States. He has worked with insurance carriers and Fortune 500 companies across a wide range of industries that include but are not limited to agriculture, automotive, entertainment, retail, healthcare, government, transportation, oil and gas, hospitality and construction. Conrad has played an integral role in the analysis and quantification of economic damages ranging from $1,000 to more than $80 million on projects originating in North America, South America and Asia. Conrad is a Certified Public Account (CPA) and Certified Valuation Analyst (CVA). He graduated from Colorado State University with a Bachelor of Science degree in Accounting and the University of Central Florida with a Master of Accounting degree.